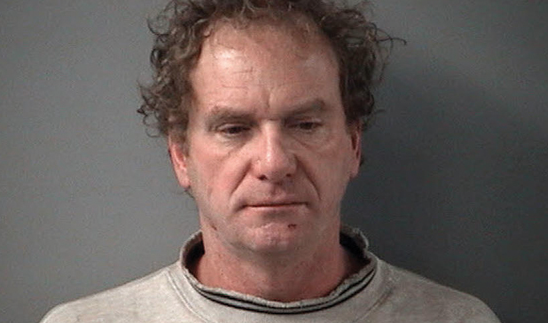 A Crystal Lake attorney has been charged with multiple felonies after authorities said he drove under the influence of alcohol while in possession of a loaded gun and then was found to have dozens of weapons in his home despite losing his concealed carry license and firearm owner’s card. Authorities seized 36 high-powered rifles, assault rifles and shotguns, as well as 20 handguns of various types and thousands of rounds of ammunition from the home of Donald F. Franz, according to a Crystal Lake police news release. Police also said they discovered Franz was in possession of a loaded firearm and that additional rounds of ammunition were in the vehicle. Authorities learned that his firearm owner’s identification card, as well as his concealed carry license, had been revoked, and he charged with unlawful possession of a firearm without a FOID card, a felony, as well as unlawful possession of ammunition, a revoked concealed carry license and a revoked FOID card, all misdemeanors. Authorities say dozens of illegal weapons, including high-powered rifles, assault rifles and handguns, were seized from the home of Crystal Lake attorney Donald F. Franz following his arrest on charges including DUI, battery to a police officer and driving with a suspended license. Additionally, Franz was charged with aggravated DUI, aggravated battery to a police officer and aggravated resisting a police officer, all felonies, as well as unlawful possession of a suspended driver’s license and carrying a concealed firearm while under the influence, police said. An Illinois State Police spokesman said the agency could not reveal why or if someone has had a FOID card or concealed carry license revoked.